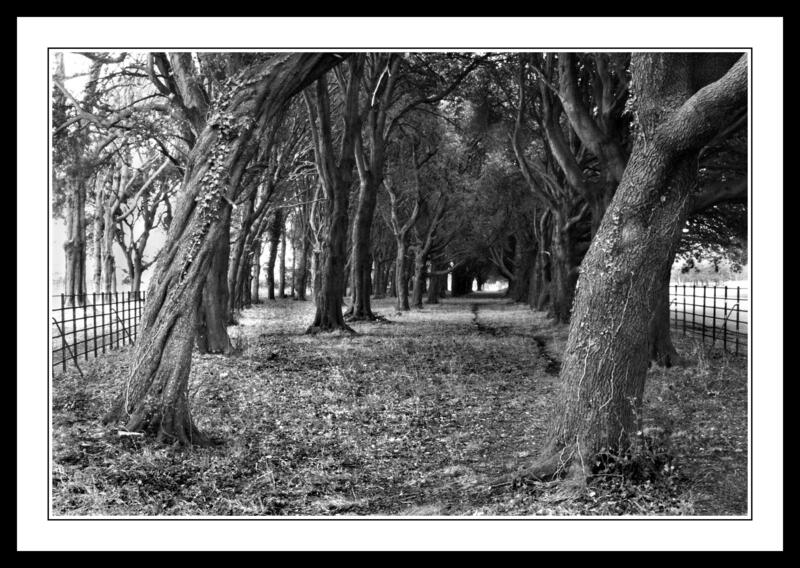 This shot was taken in a tiny little fenced in area directly outside the Phoenix Park School. I have always been intrigued by the building itself and to my shame I only discovered it was a school last year when I was given a gift of a book called “The Hidden Park”. 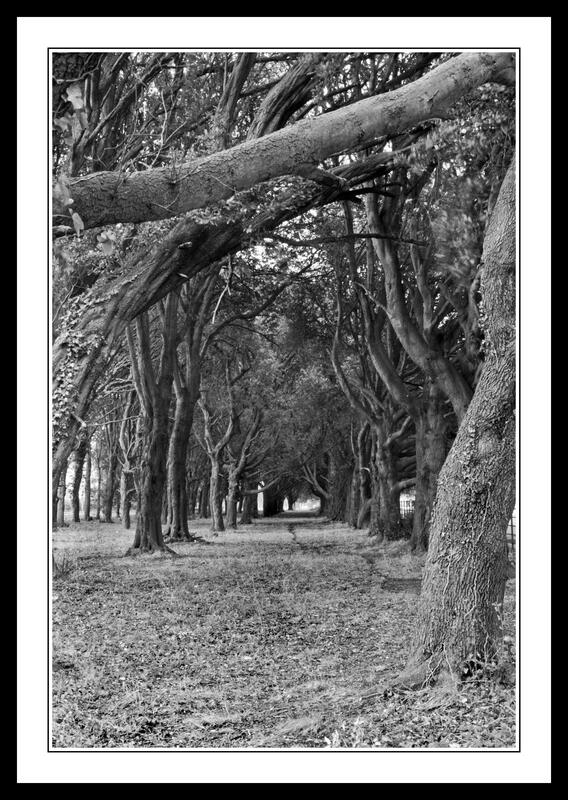 It’s a really beautiful book of photography taken by people either working or living in the Phoenix Park. The book was produced and published by Ordnance Survey Ireland and features a host of works by various amateur photographers. If you have any kind of interest in the park and the people who work there then I highly recommend the book to you. It can be purchased directly from the Ordnance Survey Ireland offices located in the park, if you go past the turn into Farmleigh House you will see their offices on the right hand side. The original school building seems to have been built around about 1848 and was designed by Decimus Burton. The school was built to cater for the children of the numerous people who actually lived in the park even at this early stage of its existence. Don’t quote me on this just yet but by my mental count there are between 30 to 40 different lodges / houses within the park so I’m sure the school itself was pretty busy. I’m planning on a full count of lodges and houses within the park in the coming weeks, obviously with photographs to come too, so be patient with me while I do a little bit more research on these things. I have never really photographed many buildings before so this is kind of an exciting challenge for me. All I need now is a bit of sunshine, anybody got any to spare out there.